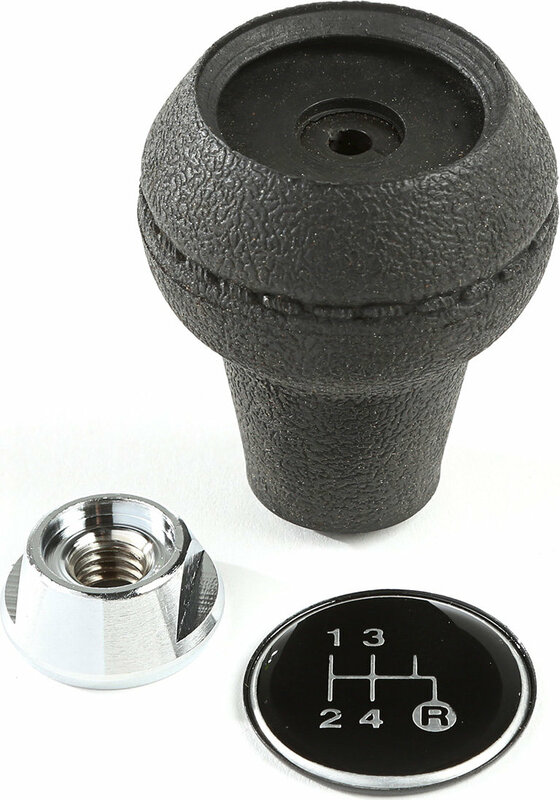 Are you missing your shift knobs on your T4, T176 or T177 transmissions? Or are they so worn down that you need a replacement, this kit from Omix-ADA is a direct OE replacement. 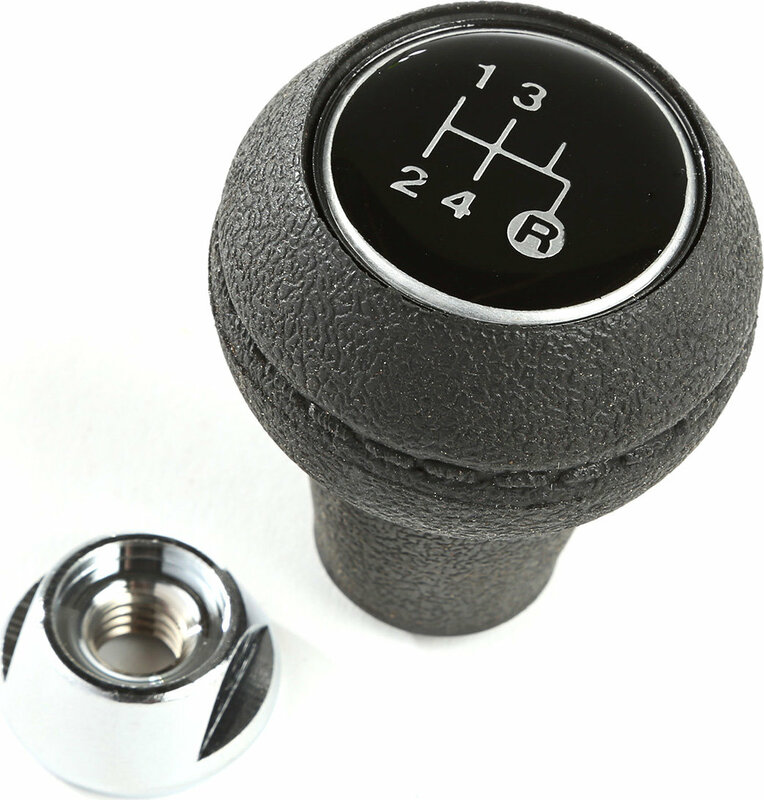 The kit includes a shift knob, lock nut and the appropriate 4-speed shifting pattern insert.